The real estate tech sector is being shaped by shifting market conditions and changes in consumer behaviors. Every year, my company tracks and analyzes emerging trends in real estate tech to better understand technology’s impact on the industry. The purpose is to help prepare real estate professionals and organizations for the future by collecting, assessing and reporting the trends that will most impact them. While the industry will undoubtedly continue to expand as investor appetite remains tenacious and its customer base grows, changes are imminent. The very concept of what comprises real estate tech will shift. As the industry evolves, it will play a role well beyond real estate products and services, individual companies will vie to become undisputed leaders by size and breadth and ecosystems will develop that have a tight grip on customer loyalty. As technology and innovation continue to hold the key to reshaping the real estate industry, emerging real estate tech companies are creating an opportunity to weave themselves into the new digital real estate ecosystem. What’s the next step forward? Use the power of technology to improve the real estate industry. The purpose is to help prepare real estate companies and organizations for the future by collecting, assessing and reporting the trends that will most impact them. These trends are based on quantitative and qualitative data including conversations with executives and thought leaders. Here are the most important real estate tech trends to watch for in 2018. Throughout 2017, one of the largest growing trends in real estate tech has been the shift from traditional transaction experiences to a more curated online experience. A great example of this is Robert Refkin, the CEO and founder of Compass. Compass is building the first modern real estate platform, pairing the real estate agents with technology to make the search and sell experience intelligent and seamless. Earlier this year, Compass unveiled its latest development in the mission to modernize real estate with the launch of Collections, an interactive online home search tool. Touted as “the Pinterest of real estate,” Collections enables home buyers and agents to organize, discuss and collaborate on hand-picked properties, ultimately streamlining the transaction-engagement process by better understanding buyer behavior. From Apple’s Siri to the Amazon Echo, chatbots were everywhere in 2017. Chatbots are emerging as powerful customer service tools in many industries. Whether you realized or not, you’ve most likely encountered a chatbot while browsing or shopping. When it comes to real estate, chatbots have the potential to revolutionize lead generation and customer service. By automating the initial stages of contact between agents and prospects, a real estate chatbot can be more efficient in engaging visitors, resulting in higher lead conversions. Earlier this year, Velox RE and the Cook County Recorder of Deeds took part in a pilot project exploring how blockchain technology could be used to store property records in the 5.2 million-resident county, which includes Chicago. Blockchain is a continuously growing list of records, called blocks, that are linked and secured using cryptography. It is best known for keeping track of who owns digital currencies like Bitcoin. Advocates of the technology say it can revolutionize real estate deals and recording keep costs. A new form of data management has piqued the interest of the real estate industry, especially financial institutions and lenders. 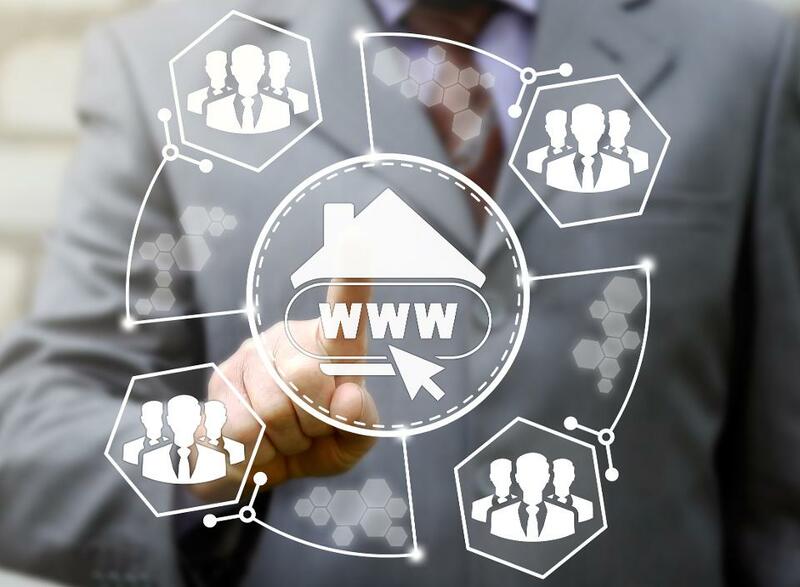 As technology and innovation in real estate continue to evolve, one thing is certain: The real estate industry is long overdue for a shake-up. Transactional real estate, including sales and leasing in residential and commercial, have been high-value targets by “tech-first” companies. Ultimately, today’s real estate tech companies won’t necessarily disrupt an industry but will disrupt legacy companies that refuse to adapt.